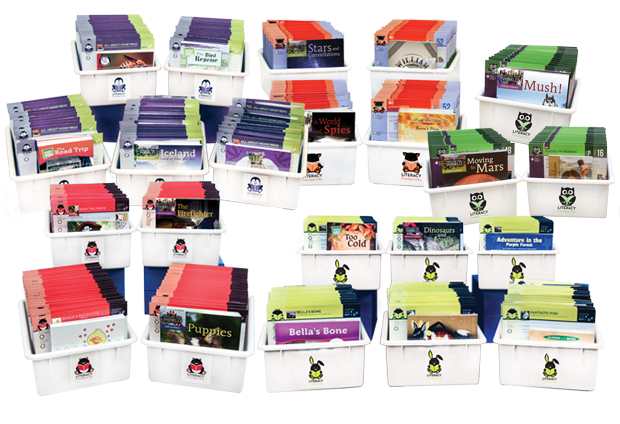 Learn what makes Literacy Footprints the perfect guided reading collection for your classroom. 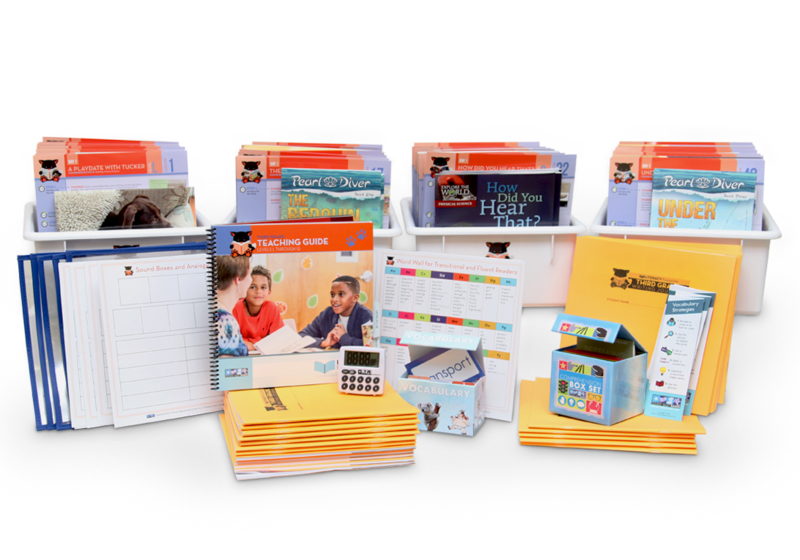 Pioneer Valley Books has partnered with literacy experts Jan Richardson and Michele Dufresne to design a system for classroom, intervention, English language learning, and special education teachers who are instructing students to read and write. 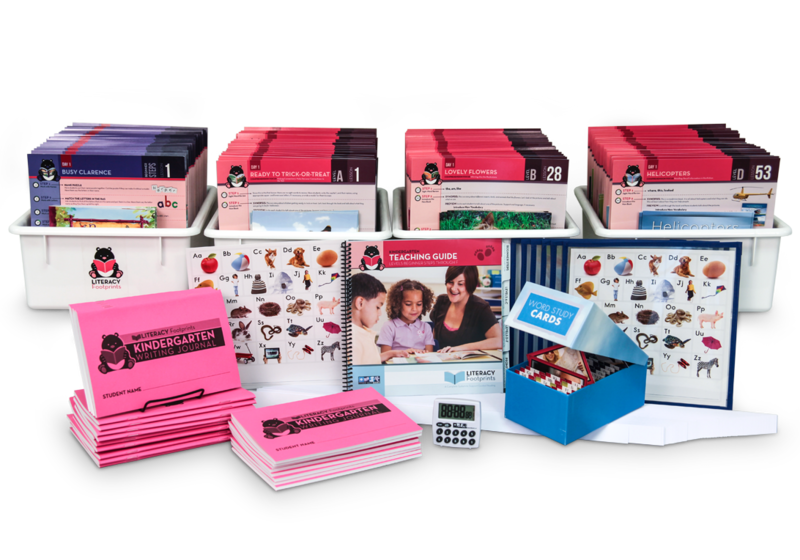 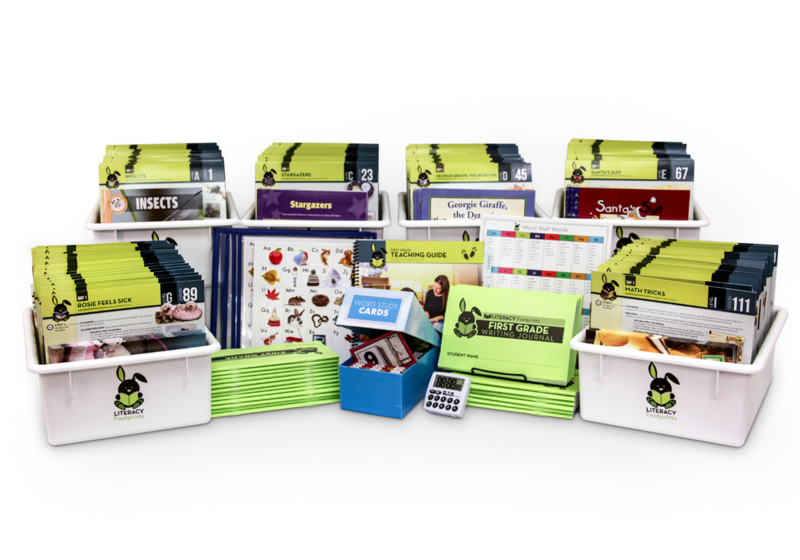 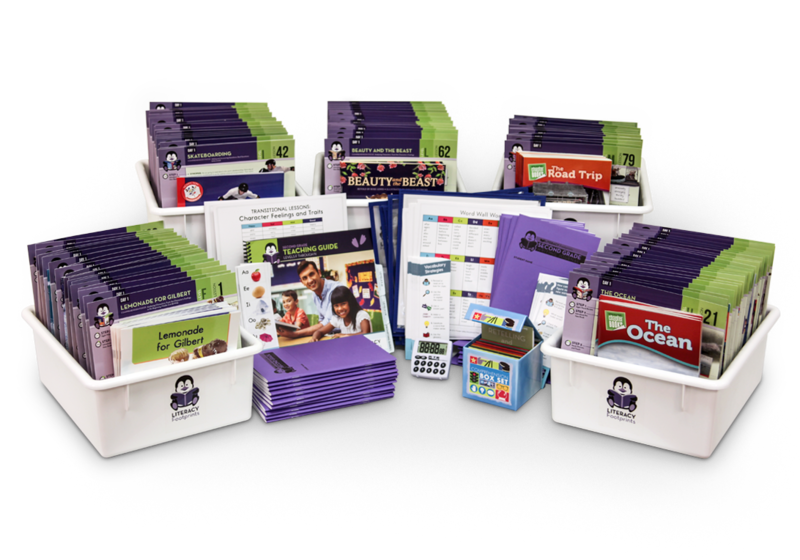 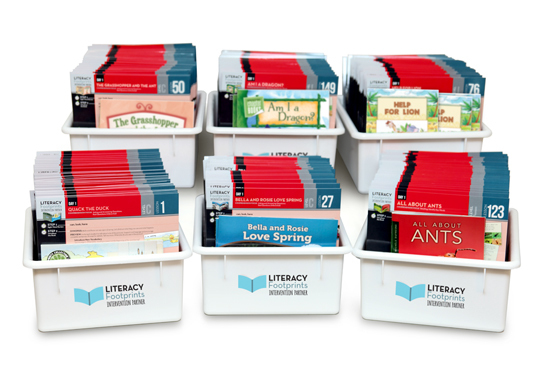 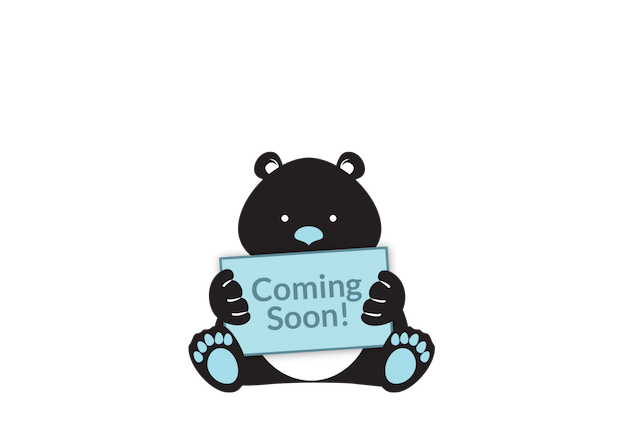 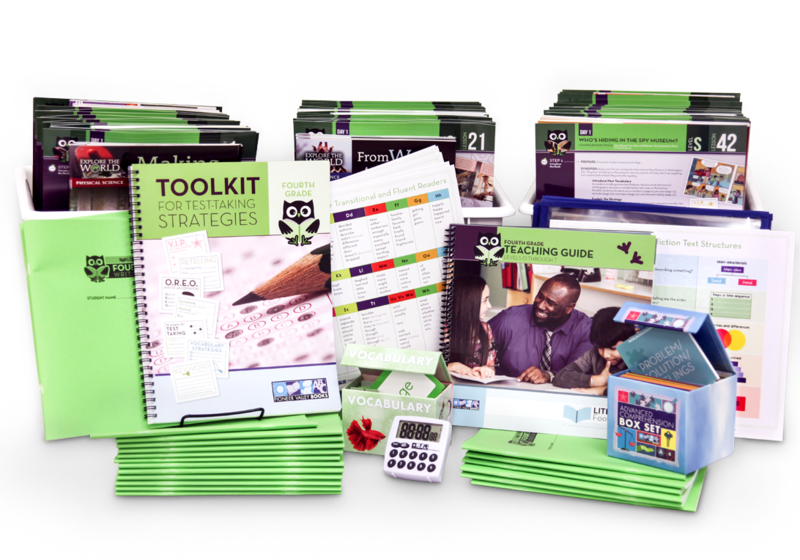 Each Literacy Footprints Kit includes sequenced, high-quality texts and lesson cards, plus a comprehensive Teaching Guide, online assessment resources, video tutorials, and unique teaching materials created specifically for Literacy Footprints.